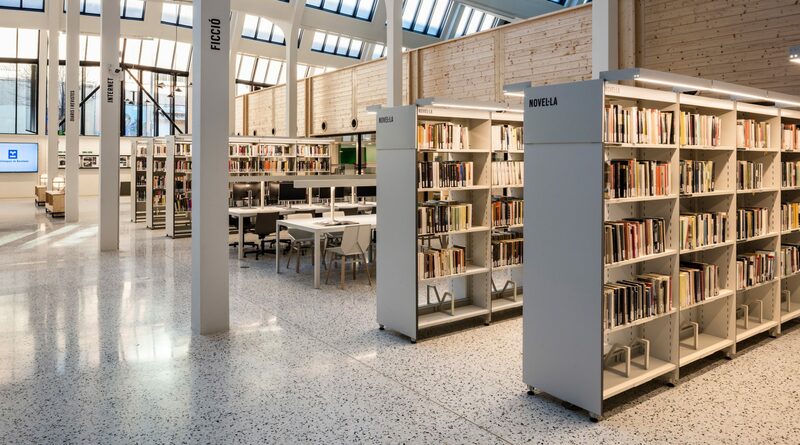 The BBL Shelving System is especially designed for public and private libraries with high standards in terms of quality and durability. 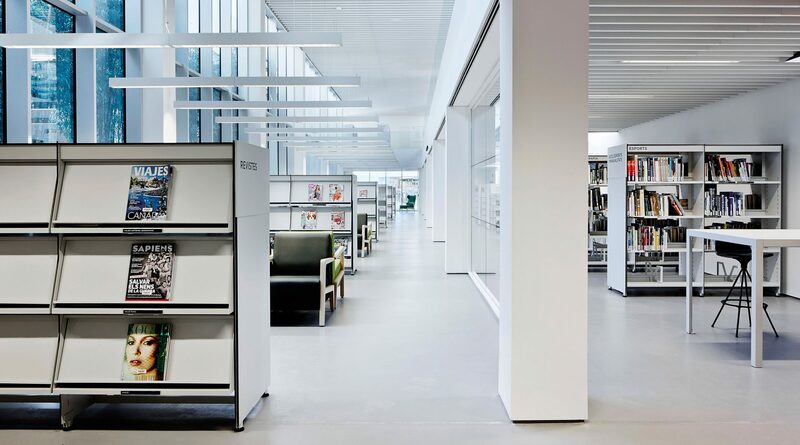 BBL meets all the specifications and needs of a library and its professionals and users, complying with the most demanding technical requirements. 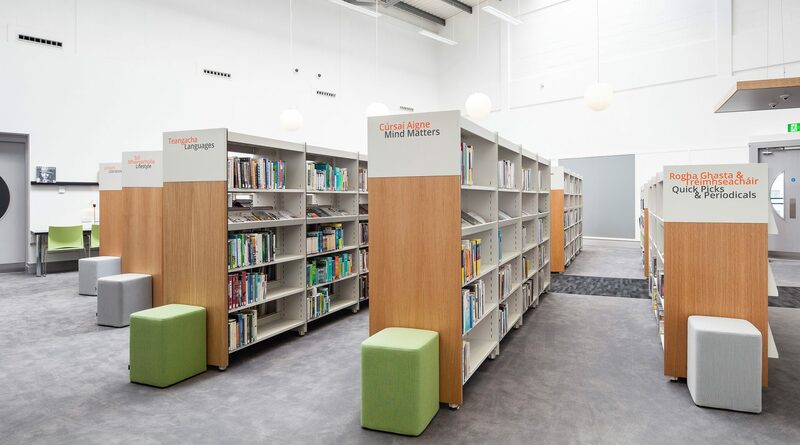 The aim of BBL is to modernise the cultural and reading areas in libraries that hold people during their training, creating friendly spaces and helping to generate the necessary welcoming atmosphere with a contemporary design that helps us to find everything a library has to offer. BBL is designed to blend with a range of architectural styles, be they modern and contemporary or more classic. 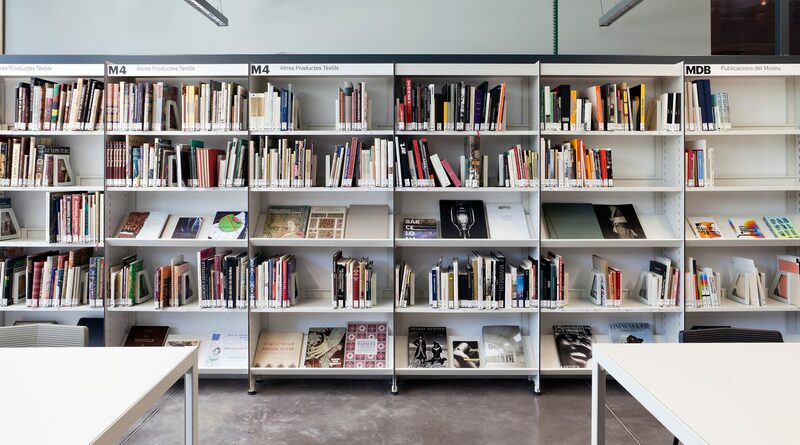 This shelving system has been designed to be compatible with the PEY table system, thereby making it easier to standardise equipment.